We’re a duo of vegan girls from Toronto. We’re healthy, we’re well-fed, and we’re allergic to everything. We’ll be posting original plant-based recipes and tips to help you become cruelty-free and fabulous like us. Note: Megan is based in Los Angeles and runs all the things, Aine is available for restaurant reviews and event attendance in Toronto. For all inquiries in both locations, please email us at vegangirlfriend@gmail.com. Megan grew up eating Bagelfuls for breakfast, Goldfish crackers for lunch and BBQ chicken for dinner. Megan was diagnosed with Celiac Disease in 2012, which prompted her lifelong diet of processed food to come to a much needed end. After cutting various foods out slowly, Megan went full vegan in November 2013. Other things: Megan moved to LOS ANGELES (plot twist!) in August 2016 and holds down the VGF fort from there. 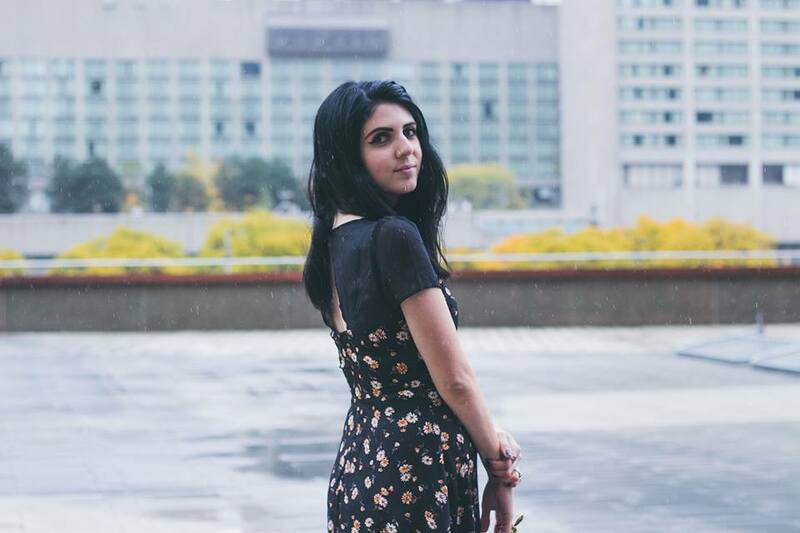 Megan works as a social media consultant in the entertainment industry, after graduating from Ryerson University in 2015. She freelances as an illustrator and writer. She also has her own blog, meganstulberg.com. You can follow Megan on Instagram here. Áine (pronounced ‘An-ya’!) spends her days gallivanting about from café to café. After a life of lactose intolerance and struggling between her love of milky lattes or a settled stomach, she finally found solace in soy-based beverages. Áine went vegetarian at the age of seven, wanting to be like her mother (an adorable animal-loving hippie) and hasn’t looked back since. She became vegan at the beginning of April 2013. She grew up on the cutest of horse farms in the practically unknown village of Maryhill, Ontario. After realizing she wasn’t happy studying archaeology at Wilfrid Laurier University, she decided to move to Toronto and study the art of vegan cooking with Know Thy Food. She has since attended Humber College for Comedy Writing and Performance, where she won the Billy Crystal (!) Award for Sketch Excellence. She can be caught every 2nd and 4th Monday night at Comedy Bar preforming with her sketch troupe Boys Club! Her dream is to one day make it big in the comedy world and open her very own vegan café, but in the meantime she will continue to swoon over latte art. Follow her on Instagram and Twitter! Hi there! I’ve nominated your blog for the One Lovely Blog Award over on my blog, A Blissful Vegan. You can check it out at: http://ablissfulvegan.wordpress.com/2014/10/22/one-lovely-blog-award/ . I’ve been following you guys on instagram as well as this blog for a while now, even before I started blogging myself, and it’s one of my all time favourites! Your photographs are amazing and your recipes look delicious!